I think, we all heard about the Operating System “Windows 8”. This is the latest launch of Microsoft in Windows Operating System Series. 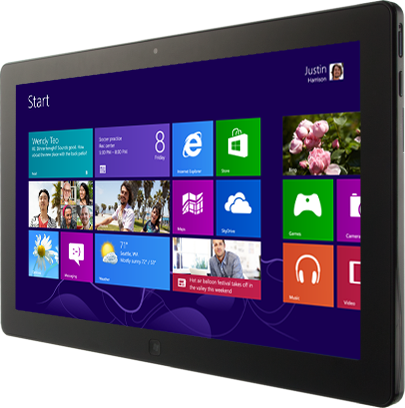 Windows 8 (pro version) has been officially launched on 26th October 2012. Now there is a big question, what so new in this OS? Why we upgrade our PC to Windows 8? I think there are many reasons to choose Windows 8. But here we are discussing about the 10 most important reasons for upgrading your PC’s operating system to Windows 8. The very first reason to choose Windows 8 is its price. You can upgrade to this OS in just by spending $40. This price is the cheapest ever offered by Microsoft to upgrade any OS. But this offer is valid before the last of January 2013 (after that price may be changed). There is another offer too for those who bought Windows 7 Laptop after June 2012. They can easily upgrade to Windows 8 by just paying $14.99. These offers are relatively very cheap than any other Windows offer provided by Microsoft. Another impressive reason for upgrading you old Windows to W8 is its blazing fast speed. The boots-up time of this W8 has been relatively improved very much than the Windows 7. Microsoft has also improved its response time. While testing, we observed that the boots-up time of W8 is quite half than W7. 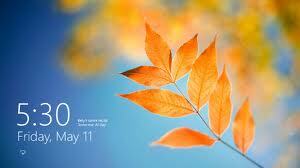 Hence, you will notice a significant improvement regarding its speed than any other Windows Operating System. The file history is a backup option in W8 which let you to open files from the previous versions. We all are familiar with back up option but the W8 gives an improved experience while recovering any files. In W8, this feature is not pre-enabled; hence you have to make it enable. Once you enabled this service then you can save all your data to any external HDD or network drive. The most important feature of this file history option is that you don’t need to schedule a backup, it runs automatically in background. Suppose you need to download any game for W8, then where will you search on net or from where you will get that game easily? I think the easiest method will be, downloading that game from the app store of W8. This store allows you to use wide range apps in different category. App store includes paid and free apps, you can use according to your need. I think we all are familiar with the “Reset option” of Windows which basically puts the software back into its original state. But W8 has another feature that is called as “Refresh Option” which resets your PC by keeping all your data and setting same as earlier. In short we can say that this refresh option gives a convenient way to get your PC back into shape without backing up your data to another drive or without suffering from any change in settings. All the apps from Windows store get fixed themselves as live tiles in start menu. And these tiles feed you information even when you haven’t opened that app. The best example will be the Microsoft official apps like Mail for viewing new email, Calendar for reminding upcoming events, Photos for viewing thumbnail images and News for latest headlines. If you got bored with the same design and color of your tiles then there is a solution of this problem too with an option from where you can change color and style of live tiles. On the other hand, if we take a look over the lock screen. We observe that its lock screen has some app notification options to provide you with latest information on the lock screen itself. You can select up to 7 apps for lock screen which run themselves in background. 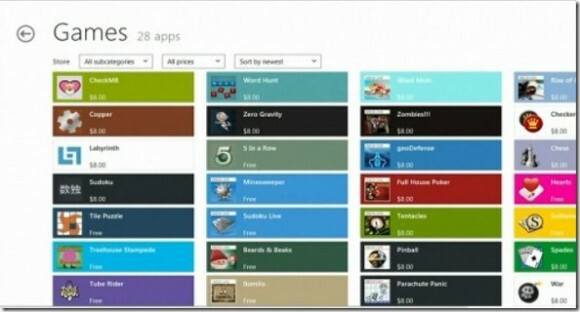 Windows 8 offers a searching tool from the start screen as well. You can search for files, apps, and specific settings, just by typing that keyword in the search box. The searching through W8 is more fast and accruable. Windows 8 comes with a function which syncs your personal settings. With the help of Microsoft account and Windows 8’s cloud-friendly platform, your all personal settings will be with you always. You can use W8 on a new device much easily with your synced settings which include background, colors, lock screen and account picture, passwords, language preferences, app settings, browser settings, and more. 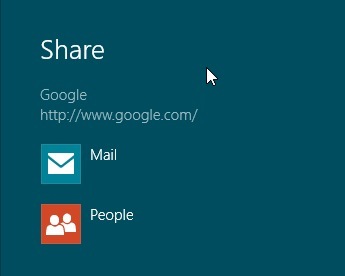 With windows 8, you can share everything (if it is shareable). Just open up the charms bar and tap the Share button (Press Windows Key + H). The share menu let you post to your social networks and e-mail. And also you can share between apps. The share charm will even remember with whom you shared the most. The talk manager of W8 is much improved from the older version. Not only this, W8 task manager has several new features and is much more easy to use. With this task manager, you can see everything that is running in your device, separated by different sections i.e. apps, background processes, and Windows processes. You can also take a look over the amount of device’s resources which an apps or a process takes. The performance tab in task manager shows the performance of CPU, Memory, Disk, Bluetooth, and Wi-Fi usage. The app history tab gives a detail view of CPU and bandwidth use by your apps. The start-up tab let you to manage which apps will start automatically after turning your PC on. The user tab shows the usage according to the device users. In short we can say that this improved task manager gives lots of functionality for your device. These were the few main reasons for upgrading to Windows 8.